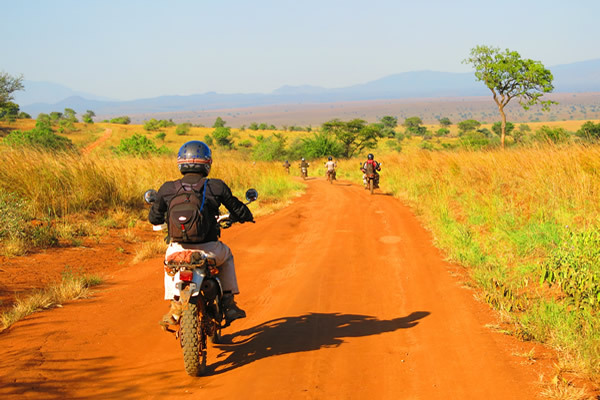 Riding a motorcycle in Africa is always an adventure. 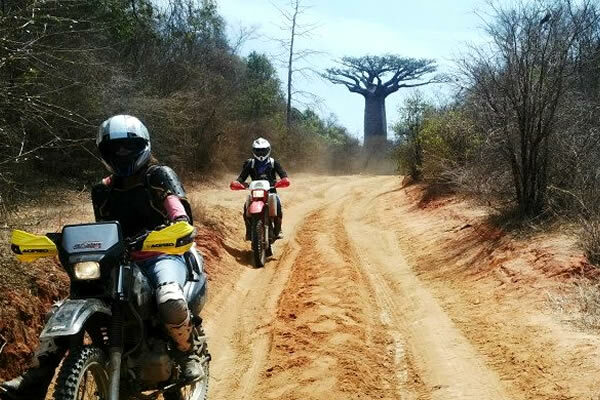 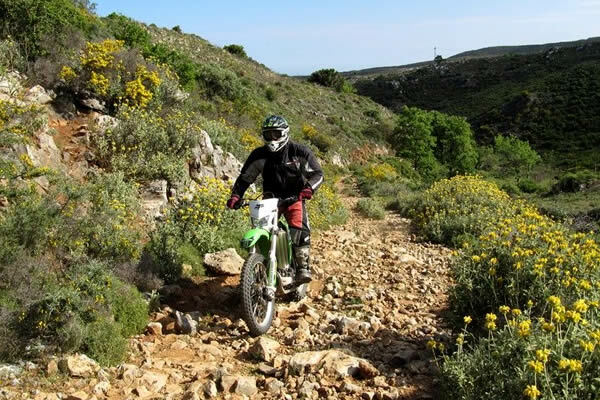 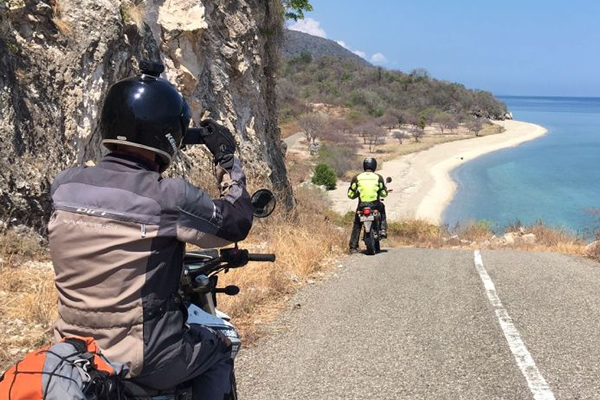 Whether it is riding between the Baobab trees in Madagaskar or around the Kilimanjaro mountain in Tanzania. 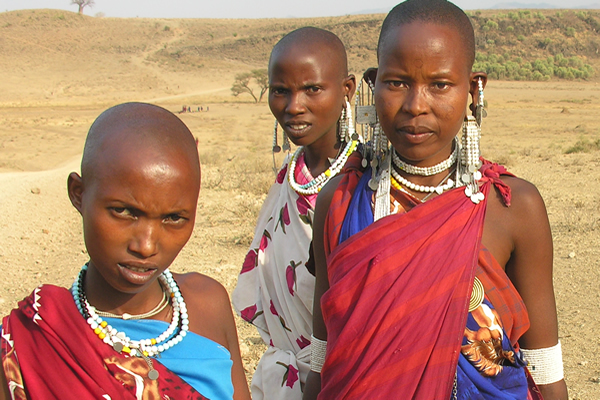 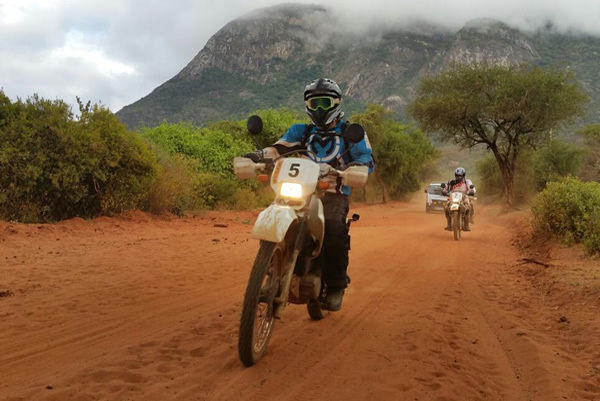 Ride with us in Uganda, Rwanda, Kenya, Tanzania, Madagaskar or in the Atlas mountains of Morocco.